Hello, my dear readers! Accessories play a huge role in my life, especially earrings, bracelets, necklaces, okay, so mostly everything that I can put on myself :)) Seriously, I can’t leave home without earrings and watch, if that happens somehow (the percentage is about 1% ) I feel like not myself, like half naked and I really don’t like to feel that way. I tell you it’s quite serious. Most of my pieces are colorful, because I really like how it makes an regular outfit more interesting. Of course, every lady has to have some classic stuff, and I do have them too. With details you can create a lot of. 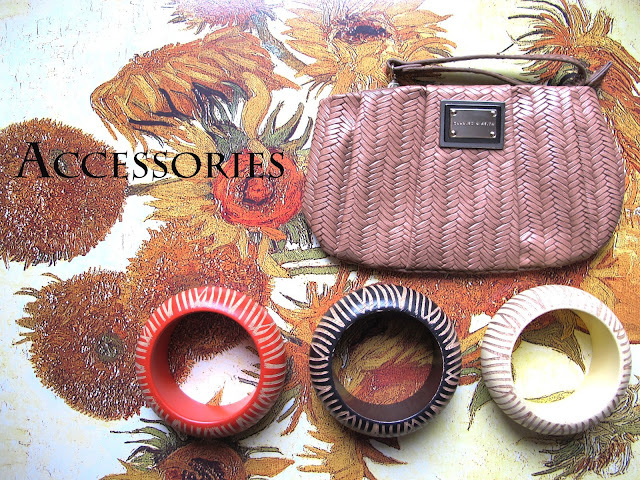 So I decided to share some pieces of my accessories and how I keep them. Unfortunately, I don’t have that much of space to store everything as I would like, so that’s why plenty of bracelets are hidden in my closet. 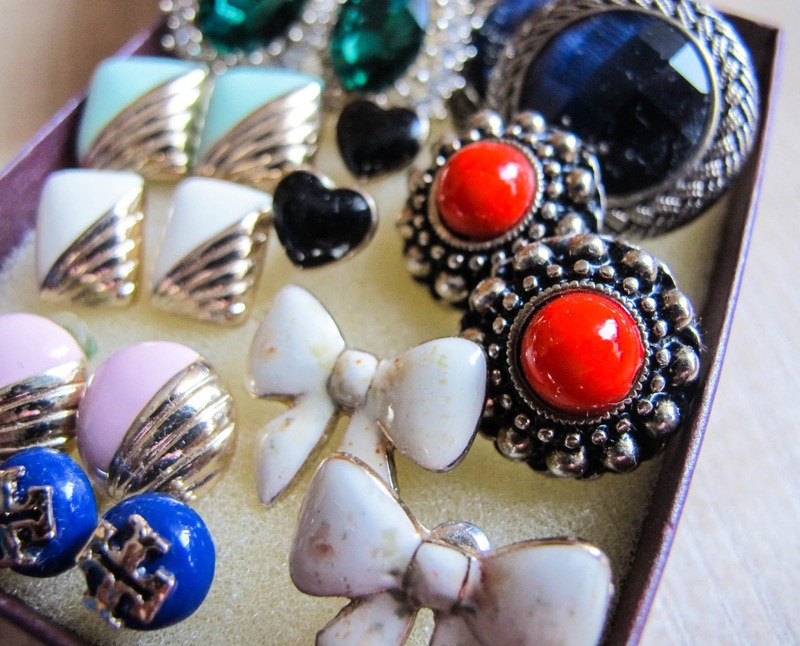 I hope you will like this little sneak peak to my accessories! 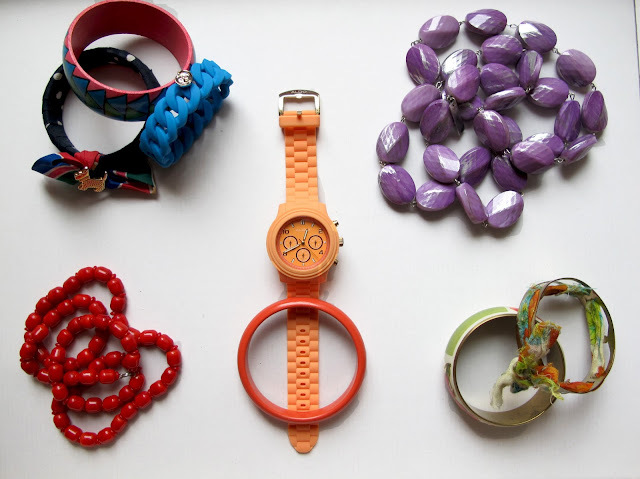 Do you create the accessories and other D.i.Y?